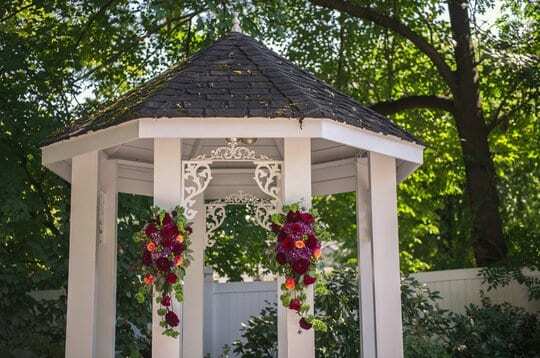 A Southern garden is simply not complete without a gazebo – ours has become the focal point at CJ’s Off the Square as many of our lovely couples have tied the knot in front of this signature feature. 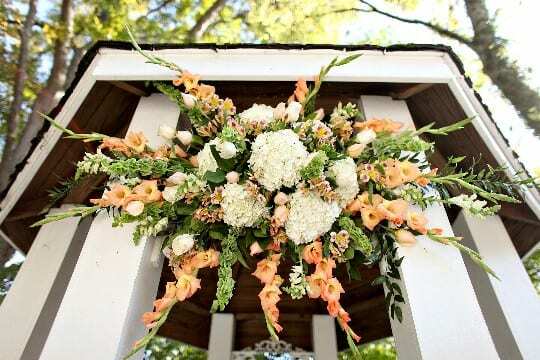 It has also seen many different looks depending on the style, season and color palette for the event or wedding at hand – here are a few of our favorites to inspired your big day! P.S. 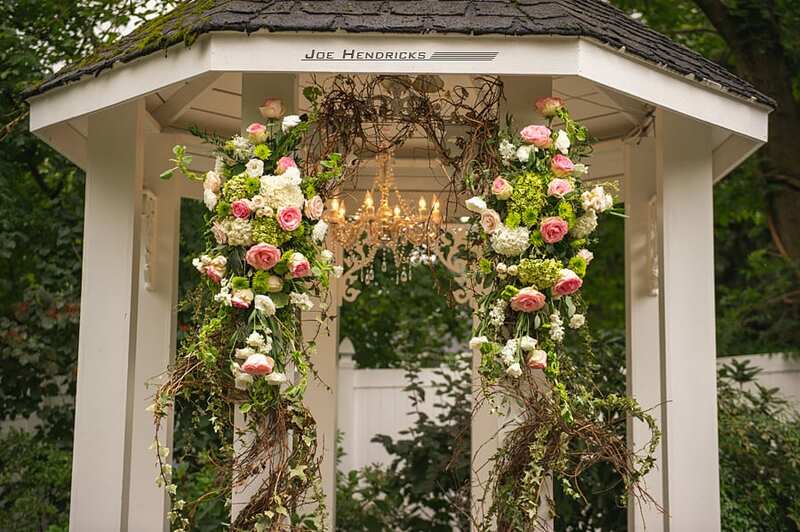 Looking at the pictures below, it is pretty obvious we have a thing for flowers – the Enchanted Florist is to thank for many of the looks below and is a local wedding vendor we highly recommend!